AWS CloudFormation provides a common language for you to describe and provision all the infrastructure resources in your cloud environment. CloudFormation allows you to use a simple text file to model and provision, in an automated and secure manner, all the resources needed for your applications across all regions and accounts. This file serves as the single source of truth for your cloud environment. 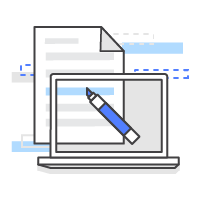 AWS CloudFormation is available at no additional charge, and you pay only for the AWS resources needed to run your applications. AWS CloudFormation allows you to model your entire infrastructure in a text file. This template becomes the single source of truth for your infrastructure. This helps you to standardize infrastructure components used across your organization, enabling configuration compliance and faster troubleshooting. AWS CloudFormation provisions your resources in a safe, repeatable manner, allowing you to build and rebuild your infrastructure and applications, without having to perform manual actions or write custom scripts. CloudFormation takes care of determining the right operations to perform when managing your stack, and rolls back changes automatically if errors are detected. 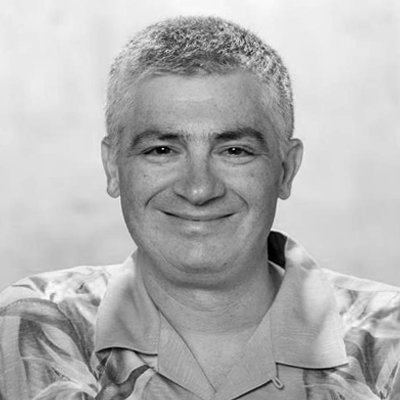 Codifying your infrastructure allows you to treat your infrastructure as just code. You can author it with any code editor, check it into a version control system, and review the files with team members before deploying into production. When breaking up an application into microservices, how do you do it fast and reliably? See how TechnologyOne did it in just a single day using AWS CloudFormation and Application Load Balancers! Adam from Cloudreach explains how Sceptre uses AWS CloudFormation to allow customers to create and manage their application environments. Lemongrass introduces a new feature for their MiCloud offering, which delivers fast, automated system copy for customers' SAP environments. MiCloud System copy is built using EC2, CloudFormation, and IAM. FileMaker describes how they built a solution for SMB customers that automatically scales FileMaker to handle surge events. 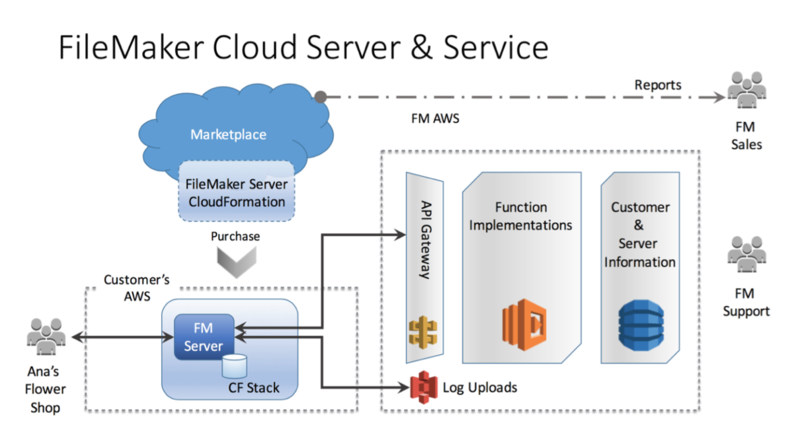 The solution leverages the AWS Marketplace, where FileMaker lists its software, in addition to AWS CloudFormation to deploy and resize FileMaker environments on AWS. View the architecture diagram. View the FileMaker on-premise vs. cloud/AMI architecture. To see more AWS CloudFormation videos visit the This Is My Architecture Page. “We use AWS CloudFormation for one-click network creation. It’s a very easy tool,” says Wise. Nextdoor also uses the Puppet automation tool for defining and building servers in AWS, and the RightScale cloud management solution for configuring and monitoring machines in the AWS cloud. All of the company’s networks are designed, built, and maintained through AWS CloudFormation templates. “This gives us the luxury of version-controlling our network, and it allows for seamless, exact network duplication for on-demand development and staging environments,” says Witoff. Expedia uses AWS CloudFormation with Chef to deploy its entire front and backend stack into its AWS environment. Visit us on the Management Tools Blog to read more on CloudFormation and other AWS Management Tools services.